English Standard Version. Sprache: Englisch. 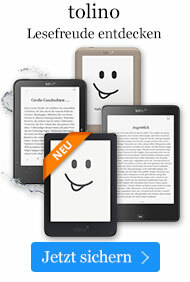 Buch € 53,49* inkl. MwSt. 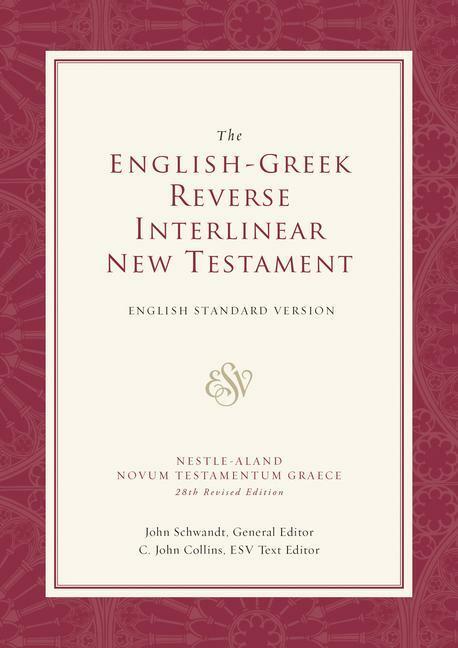 This state-of-the-art reverse interlinear New Testament shows the English as the top-line entry, with the Greek text underneath it.